When a Banksy original turns up (usually prised off a wall) and sells for £300,000, and when today’s newspaper reports on a London opening for the work of the Mexican street-art collective Lapiztola, we know that graffiti has come in from the cold. In October 2013 Banksy even had a month-long ‘residency’ in New York, saying that he was there ‘for the spirit and audacity’. 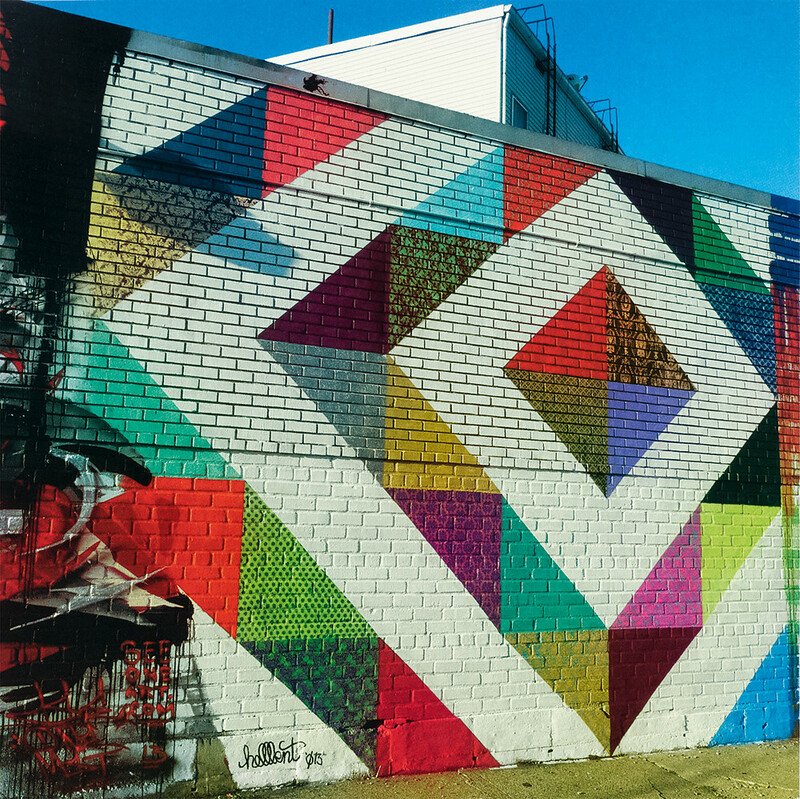 It is that vibrant culture, an integral part of a city in a league of its own in terms of urban canvas material, that the photographer and writer Yoav Litvin aims to capture in Outdoor Gallery – New York City (Gingko Press, $39.95, £34.50, designed by Steven Mosier). Litvin succeeds, not only because of the breadth of styles his photographs show, but also because of the richness of the stories behind the paint and stencils. These artists include teachers, parents, loners and fashion designers. They are not all young and alienated. A surprising number are women. Some are older than you may imagine, having been stencilling and spraying for more than 30 years. Their eloquence is impressive, their influences wide-ranging; Rauschenberg and Basquiat may well be expected, Norman Rockwell and the German Expressionist Käthe Kollwitz less so. The Yok traces the movement back to cave art. 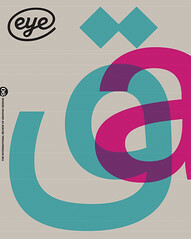 Some are inspired by other street artists: the abstract work of Hellbent, for example – powerful geometric shapes which cover industrial walls (top) – is influenced by the Brazilian street artist Zezão. The book dispenses some useful bits of information along the way: Brooklyn is safer to operate in than Manhattan; the police are often ignorant of the laws regarding public painting; and some large works have increased the value of the property on which they are painted. There is much striking work here, work that plays with scale or makes pointed social comment. Asked about the materials she uses, Jilly Ballistic, who creates site-specific work using historical photographs in the NYC subway, offers a list that includes: Wit. Humour. Honesty. Ink. X-Acto knife. Hands. Adhesive. History. Consumerism. New York itself. 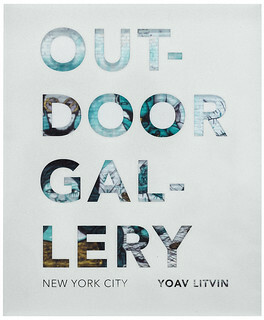 Yoav Litvin, Outdoor Gallery – New York City, Gingko Press, $39.95, £34.50, designed by Steven Mosier.